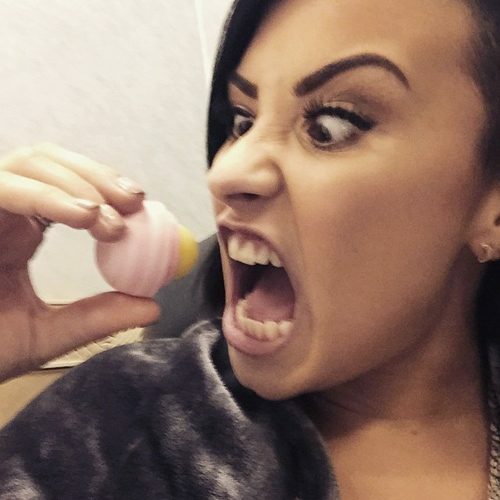 Bella Hadid applies DIOR ADDICT LIP GLOW COLOR AWAKENING LIPBALM before applying her lipstick. 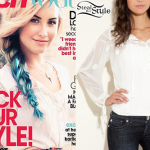 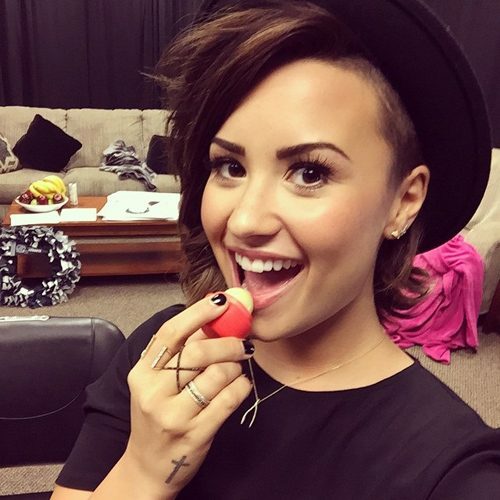 Demi Lovato wears Smooth Sphere Lip Balm Summer Fruit ($3.29) for eos Products. 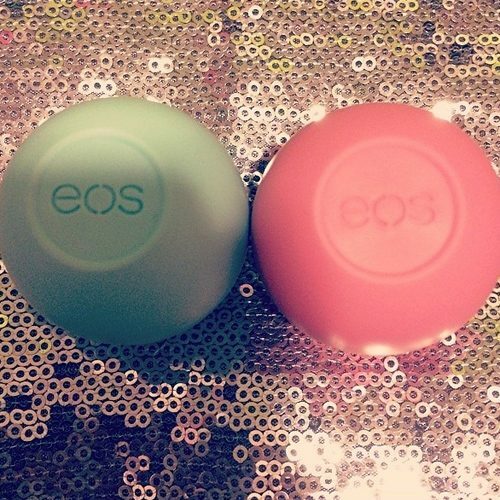 Madison Beer shares her favorite eos Smooth Sphere Lip Balm – the Summer Fruit. 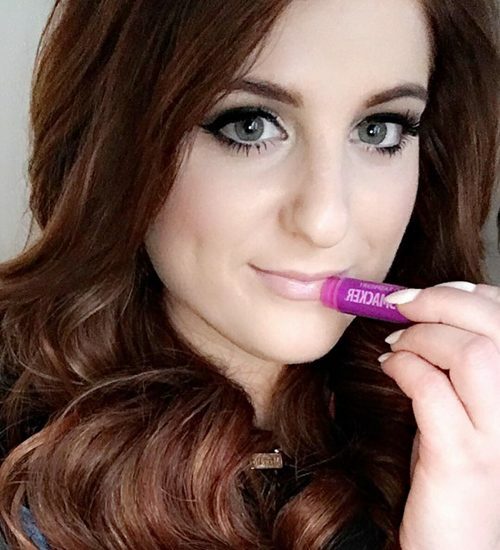 Meghan Trainor wears Lip Smacker Passion Fruit lip balm ($2.50). 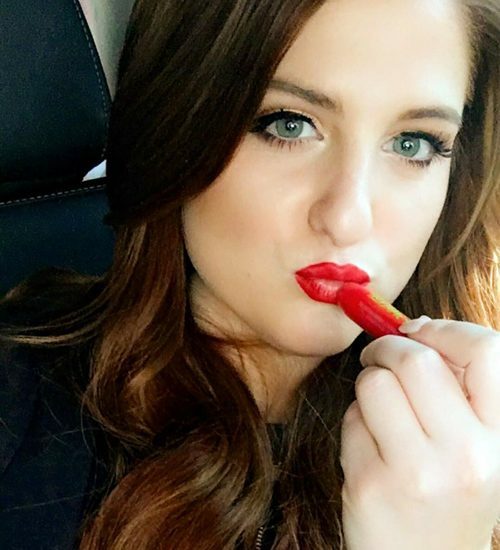 “My Lips struggglleeee. Always have to have this when im doin all this flying ✈️” – she commeten on the Instagram image. 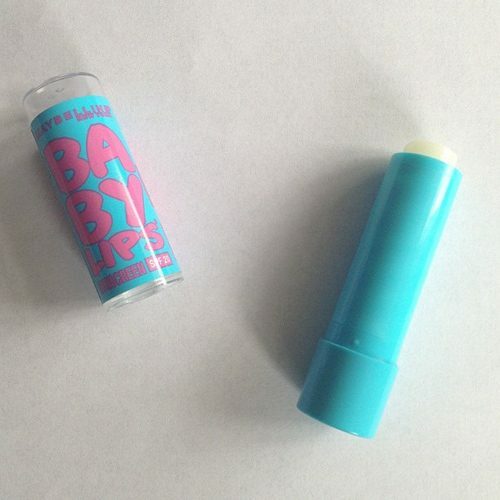 Madison Beer uses Baby Lips Moisturizing Lip Balm by Maybelline New York. 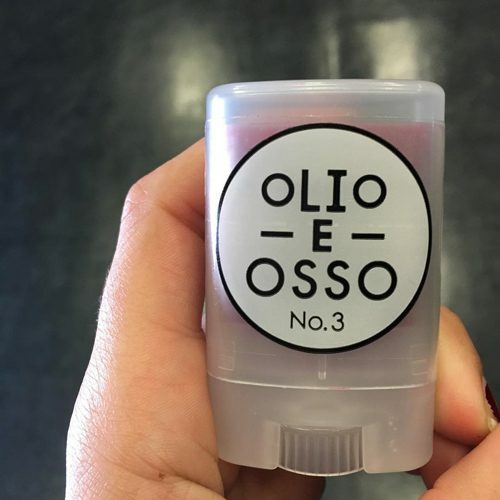 JoJo Siwa uses the Organic Smooth Spheres Lip Balm by EOS. 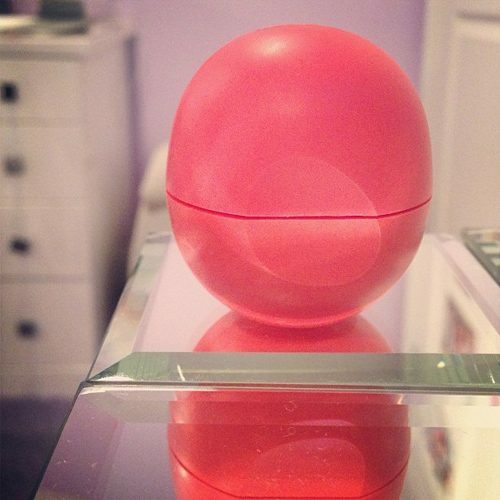 Camila Cabello uses Smooth Sphere Lip Balm from Eos.